'Wing Sitting' with no harness ! 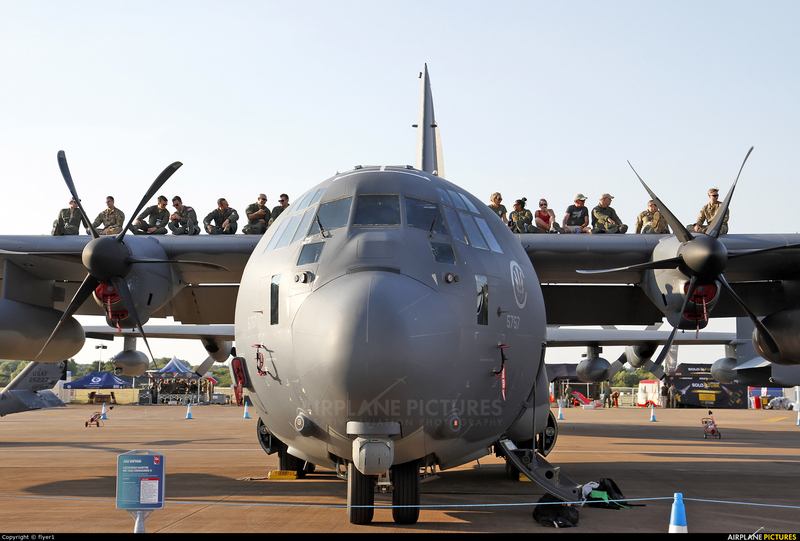 at RIAT18. Yes, I think I would sit with the girls! thanks for your comment Evgeny.